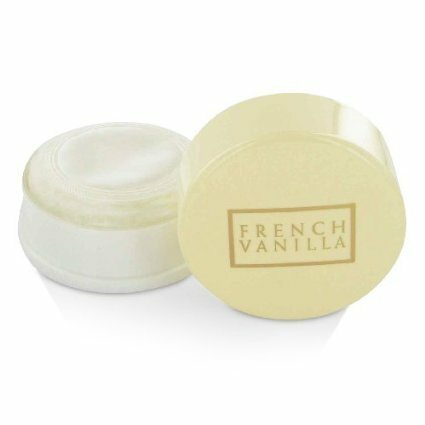 Launched by the design house of Dana in 1994, FRENCH VANILLA is classified as a sharp, oriental, woody fragrance. This feminine scent possesses a blend of vanilla surrounded by crisp citrus notes. It is recommended for daytime wear. Manufacturer: Dana Classic Fragrances Inc. Publisher: Dana Classic Fragrances Inc. Studio: Dana Classic Fragrances Inc.